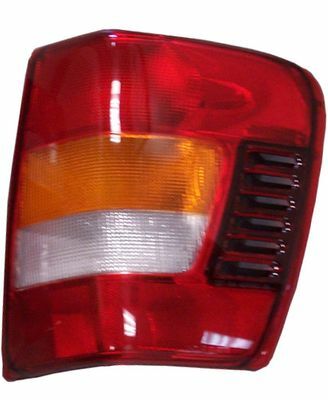 Left or Right Rear Taillamp assembly for 02*-04 WJ Grand Cherokee. Taillamp does not come with bulbs or sockets. *02 Grand Cherokees must have a built date of 11/12/01 or later to use these taillamps.